Sunêlia – An unforgettable camping holiday! Looking for some high quality holidays with a wide variety of activities? 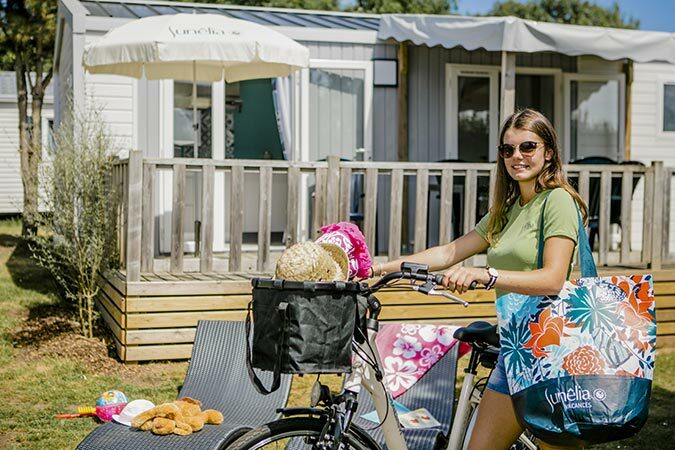 Choosing a Sunêlia campsite is the right option! As quality is our top priority, 528 criteria are checked, based on more than 12,000 customer-satisfaction records. 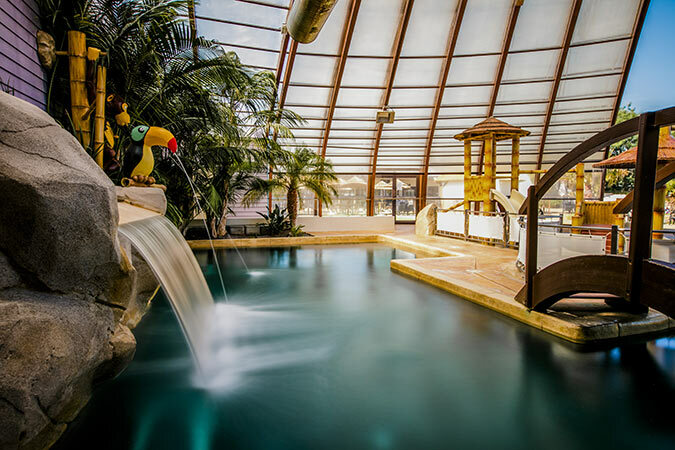 Besides, you will also be able to benefit from some exclusive advantages such as the Sun Offer or the Cancellation Guarantee (offers subject to conditions, please contact us for more information)! For Sunêlia, your holidays mean relaxation and pleasure. Thus, we have kept the essential values of camping (i.e friendliness, proximity to nature, freedom and flexibility) and we have added services and benefits over the seasons that bring you ever more comfort, with many services set up to make your stay easier! Holidays in a Sunêlia campsite therefore means the best of camping with some hotel services! 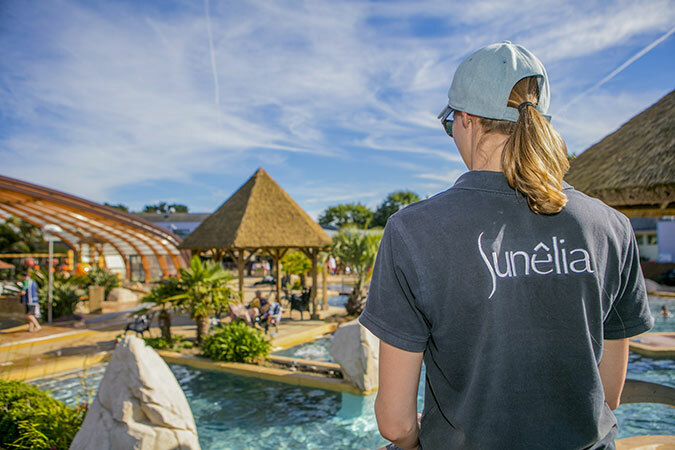 Sunêlia L’Escale Saint Gilles is the only 5-star campsite of the Sunêlia group located in Brittany. Personalized welcome: a regional gift awaits you on your arrival!